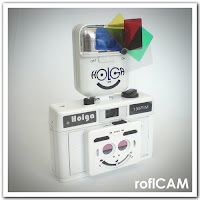 This is a Flickr badge showing public items from Flickr tagged with Holga. 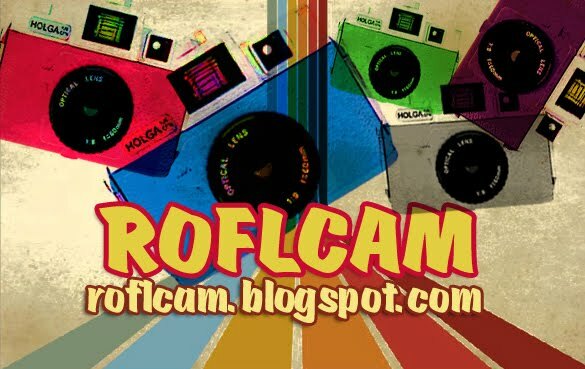 Make your own badge here. 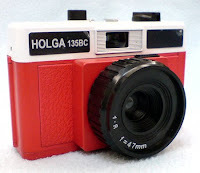 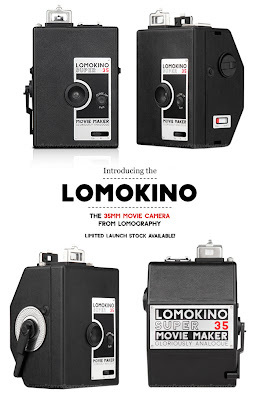 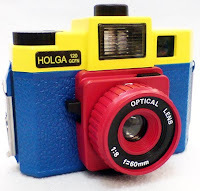 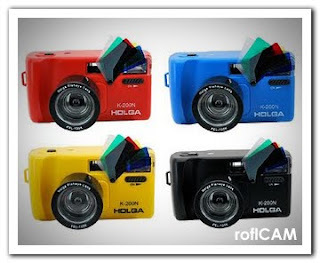 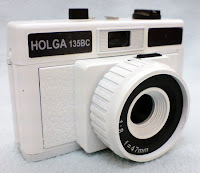 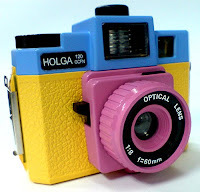 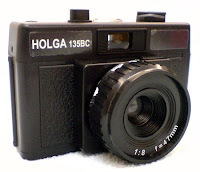 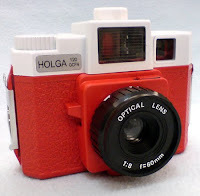 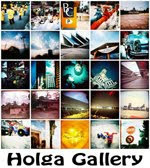 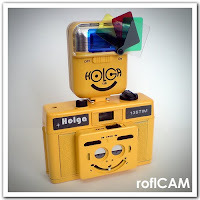 Holga + Fashion = ?